Since its release on February 16, 2018, the film has made over $1.237 billion worldwide making it #9 on the highest grossing movies ever list and one of the most grossing movies in Marvel history. 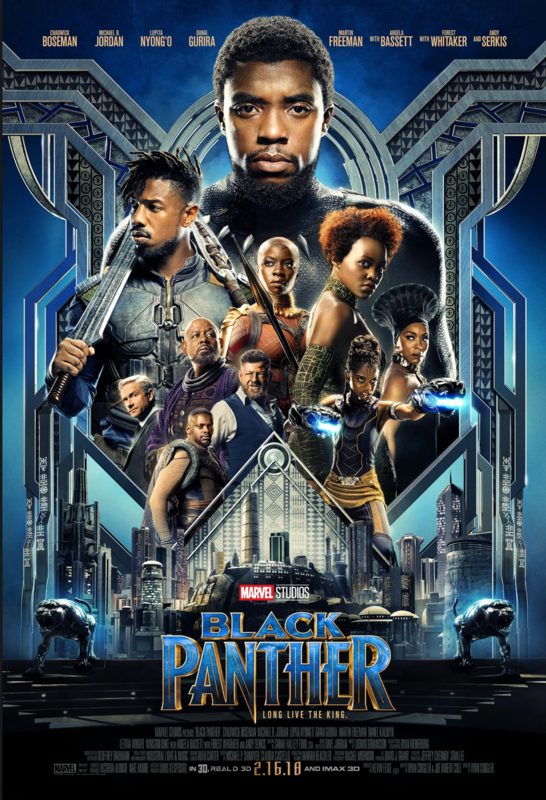 The cast is predominately Black, which is significant because in the film and television industry about 13.6% of characters are African American compared to 70.8% of white characters. Marvel films are an inspiration to many people around the world, as they convey a powerful message that everyone has their own kind of superpower and can be anything they want to be despite their background. Black Panther is such an important movie for Africans everywhere because it shows the importance of African culture and has caused a movement within the African American community to embrace their heritage.